Experience Iceland’s best attractions with this 7-day summer package. Spend a week basking in the Midnight Sun while you travel in a small group around the Golden Circle, through the South Coast, and up the quiet Eastfjords. Those looking for a holiday that combines stunning nature and ancient culture need to look no further. 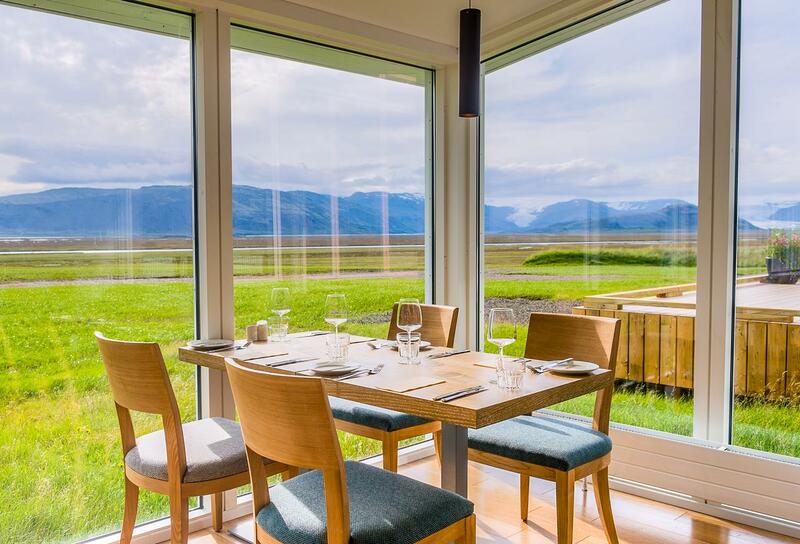 Included in this package is a guided tour where you'll travel from Reykjavík across the country, seeing hot springs, fjords, glaciers, waterfalls, mountains and wildlife. At the other side of Iceland, you will board a plane that will take you back to the city, thus cutting your travel time significantly and giving you more time to explore. En route, you can add on exciting adventures that will surely make your trip unforgettable. You could ride an Icelandic horse, hike up a glacier or sail amongst icebergs at Jökulsárlón glacier lagoon. Back in Reykjavík, you will have a full day to explore this northernmost capital. However, if you still long for nature, you could also take a day trip to either the Snæfellsnes Peninsula or venture inside a dormant volcano. Of course, you will also have time to visit Iceland's famous Blue Lagoon spa. 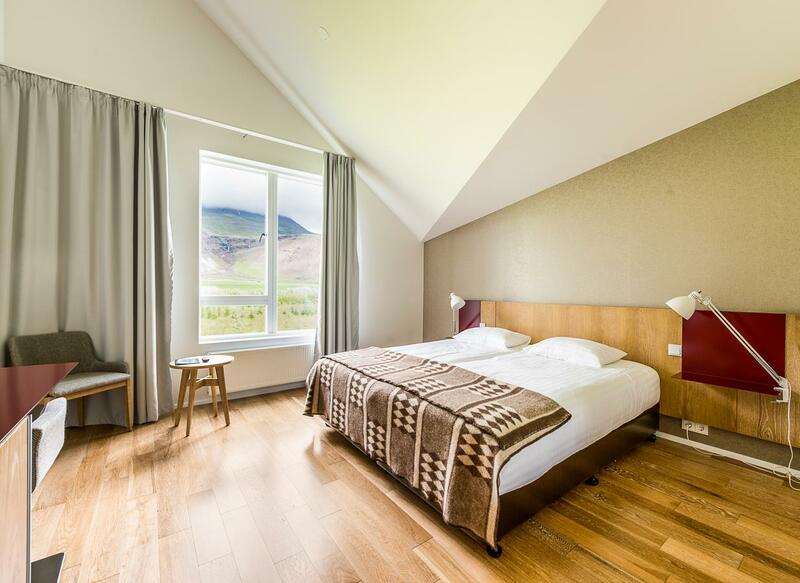 Aside from a small-group tour lead by an experienced, local guide, this package includes a return transfer from Keflavík airport, all accommodations, and a domestic flight from Egilsstaðir in the East to Reykjavík city. So all you have to worry about is to capture amazing photos while in Iceland. Get ready to join the fun and make memories which will stay with you forever with this 7-day summer package. Check availability by choosing a date. Iceland is a country of oppositions. The weather might be fickle and change rapidly and can get quite cold even in summer. Wearing proper shoes and overcoats will certainly make your travels more enjoyable. Please note that the boat tours on Jökulsárlón are only available from May until August. 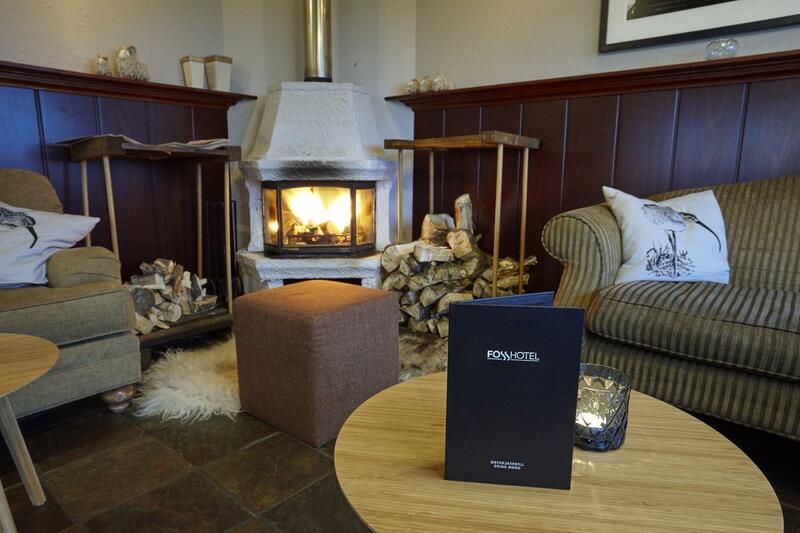 Touchdown at Keflavík airport is only the beginning of the magical trip ahead of you. First thing’s first, hop aboard a bus to Iceland's capital, Reykjavík. The drive into the city will allow you a glimpse of the volcanic landscapes you’ll be seeing more of throughout your journey. If you arrive before 3pm you have the pleasure of choosing to enjoy a trip to the legendary Blue Lagoon on your first day in Iceland. You have the option of either a comfort or premium entrance into the world famous geothermal spa. If you arrive after 3pm, however, don't worry, you can always add a Blue Lagoon visit to a different day during your trip. 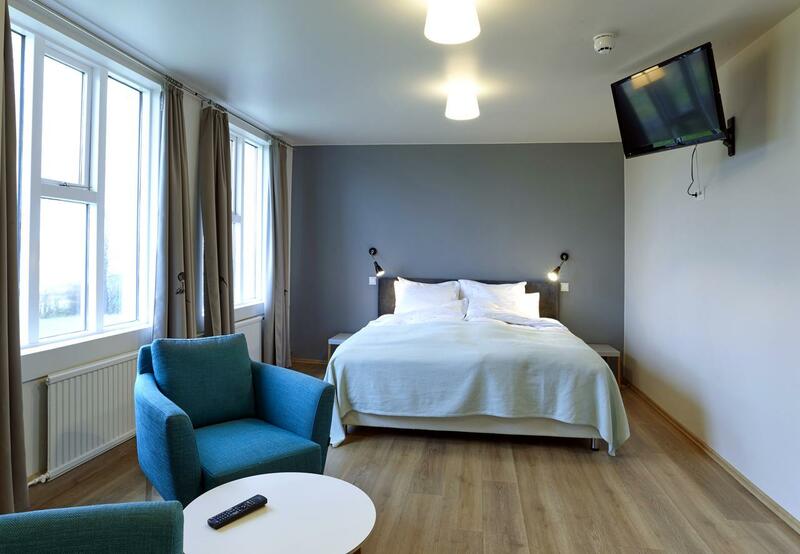 After settling into your accommodation, you will have free time to get to know the city. About half the population of the country lives in the capital area. It has a rich cultural life and many quaint streets to stroll along. You could go to a museum, see a concert or watch some comedy. Reykjavík is your oyster for the day. 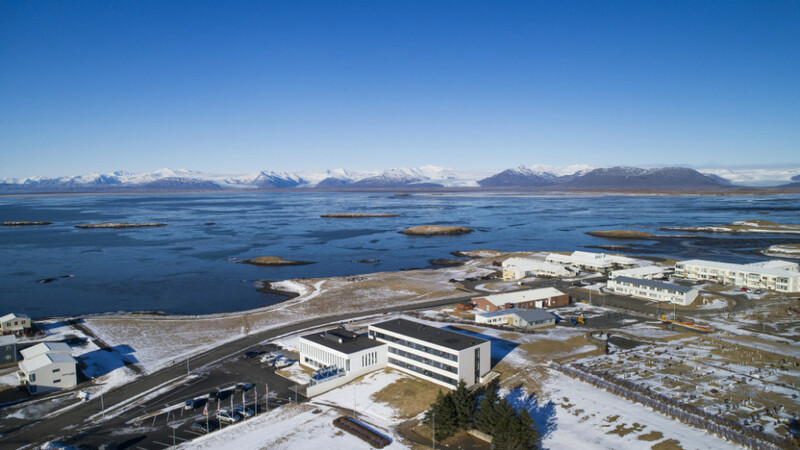 In the morning, you will be picked up from Reykjavík and taken around the three most popular sightseeing destinations in Iceland, known as the Golden Circle. Prepare yourself for some breathtaking sights. 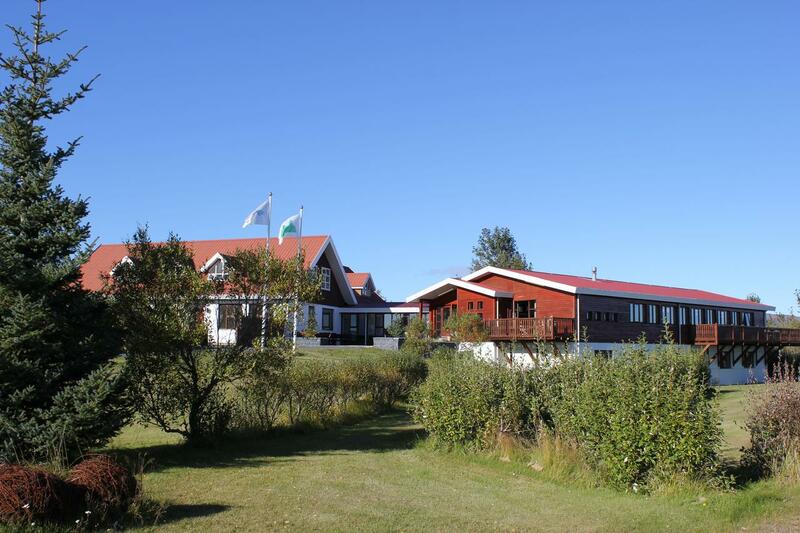 The first stop is Þingvellir National Park, famous due to both historical and geographical significance. It was here where the chieftains of the Viking age assembled to lay the laws of the land, creating Iceland's parliament, Alþingi. The national park is also notable due to its geographical location, it sits on both the Eurasian and North American tectonic plates and a rift between the two can be seen clearly in the landscape. The second stop on the Golden Circle is the Geysir geothermal area. Nestled in Haukadalur Valley, the region is home to Strokkur, a geyser which goes off every 5-10 minutes. Keep a camera ready to capture the jets of shooting water which can reach over twenty metres in up the air. Last, but certainly not the least, is Gullfoss Waterfall. The iconic two-tiered waterfall in Hvítá river stands at 32 metres tall in a rugged valley, carved out by the glaciers of the last ice age. On days when the sun shines at the waterfall, you can often see a rainbow in the mist. A great addition to an already satisfying day is to go horseback riding. Icelandic horses are petit and pretty creatures which make the perfect companions on a trek across the gorgeous landscapes. The trip is suitable for all, both beginners and expert riders, and you can reserve your spot during the booking process. 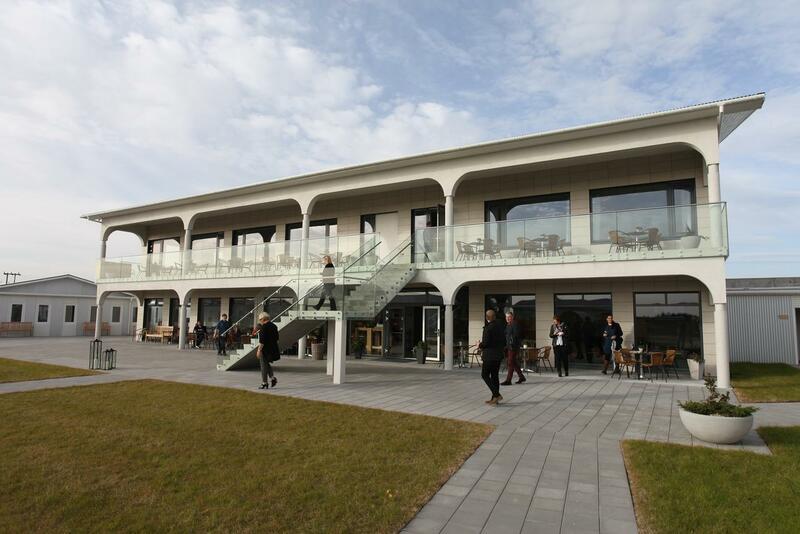 At the end of the day, you’ll stay in accommodation near the Golden Circle. 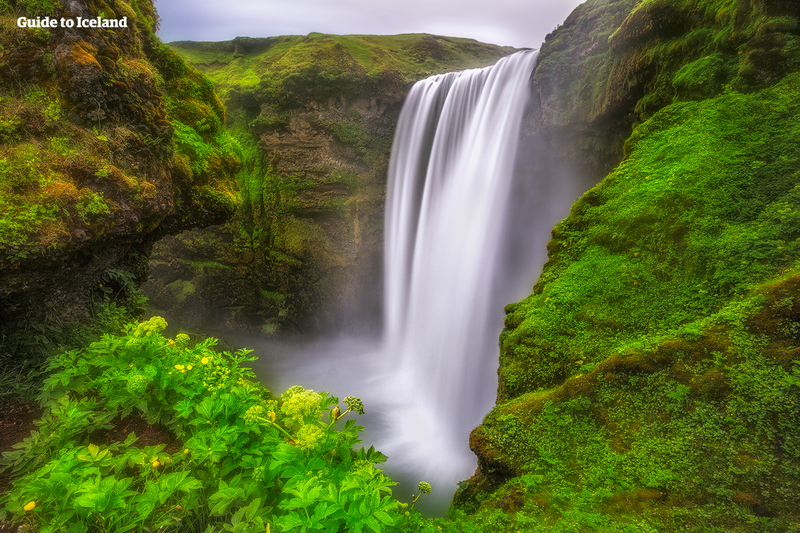 On day three you’ll find yourself chasing waterfalls, specifically the gorgeous Seljalandsfoss waterfall and the lovely Skógafoss waterfall. The first stop of the day will be at Seljalandsfoss. The glacial water from this waterfall originates in Eyjafjallajökull glacier. A delightful feature of this waterfall is the fact that visitors can walk behind the 60-metre drop and admire the water from an unusual angle. Next, you’ll see Skógafoss waterfall. The cliffs which Skógafoss plummets down 20 metres are jagged and the stream of water is mighty but it is beautiful to behold. On a sunny day, you’ll often see a rainbow in the mist that emanates from the streaming water. On your third day, you have a chance to hike up Sólheimajökull Glacier. A truly adventurous addition to an already exciting day. Treading on the actual glacier is a joy which can’t be fully captured when looking at them from afar. Seeing glaciers up close and personal gives you a unique appreciation for these frosty giants who have sculpted the terrain in Iceland with their movements. 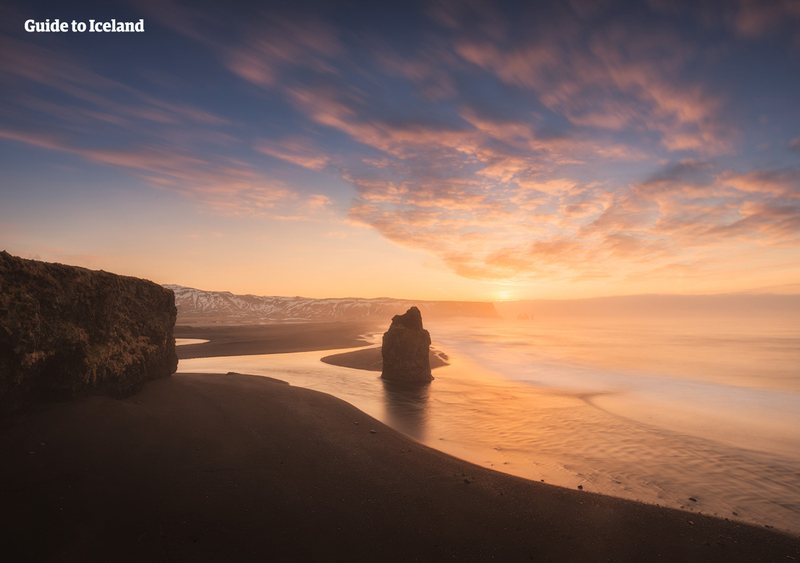 Another stop on this day will be at Reynisfjara beach, one of the most breathtaking of Iceland’s haunting black-sand beaches. A stunning coastal view awaits you at this perfect place for nature photography. In the summer there is even a possibility of spotting puffins and other sea birds. Your accommodation for the night will be in or near the town of Vík. 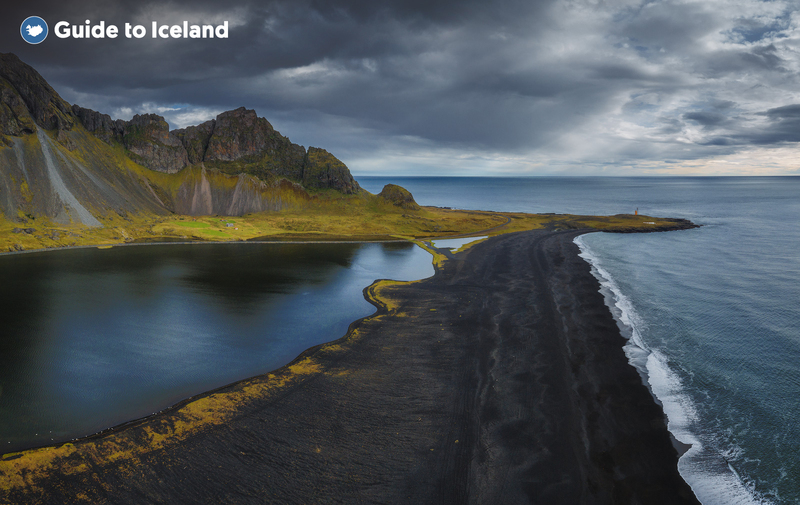 On day four it’s time to visit the lagoon dubbed Iceland’s ‘crown jewel’. Jökulsárlón Glacier Lagoon is truly like no other, it is the deepest lake in Iceland and in it float a sparkling array of blue and white icebergs. Maybe you’ll even see some seals swimming between the massive bergs. Close by is the Diamond Beach, so called due to the icebergs which have washed up on shore where they shimmer on the black sand like diamonds in the sun. The contrasting colours of the beach and the ice make for truly stunning photographs. To make a good day better you have the option to add a boat ride on the lagoon. You can choose an amphibian boat tour, which moves slower between the ice, perfect for families and photographers. Those over the age of 10, can choose a zodiac rib boat tour, for a closer and more thrilling look at the floating giants. After a day of marvelling at the beauty of ice, you'll head to your accommodation which are located in the area. The fifth day of your Iceland trip will be spent exploring the marvellous Eastfjords. These beautiful fjords are one of the most secluded and quiet parts of Iceland. Your local guide will take you to lesser known locations in this area, distinguished by stunning mountainous terrain and ocean views. You might even be lucky enough to see some of the thriving wildlife of the East. You can look forward to weaving through the fjords and stopping at local villages where the pace of life is a little bit slower. 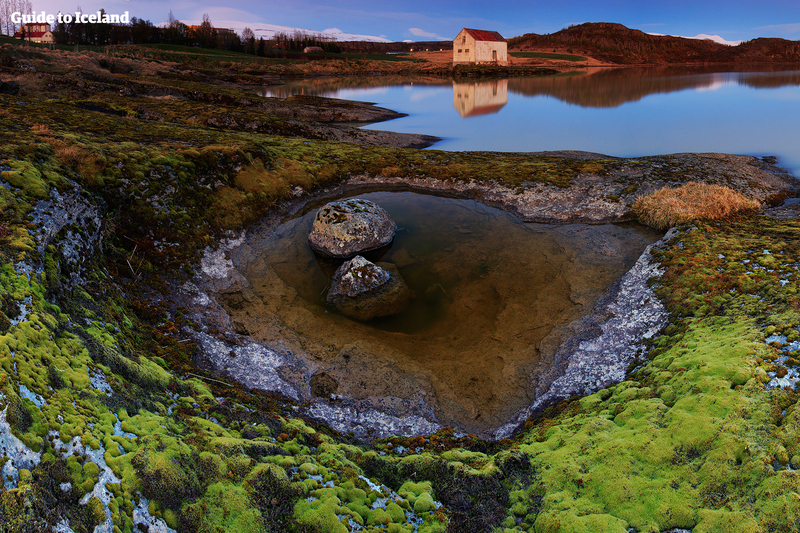 You'll visit the lake Lagarfljót which sits on the banks of Hallormsstaðaskógur, Iceland's largest forest. Towards the end of your day, you’ll find yourself in the biggest town in the region, Egilsstaðir. 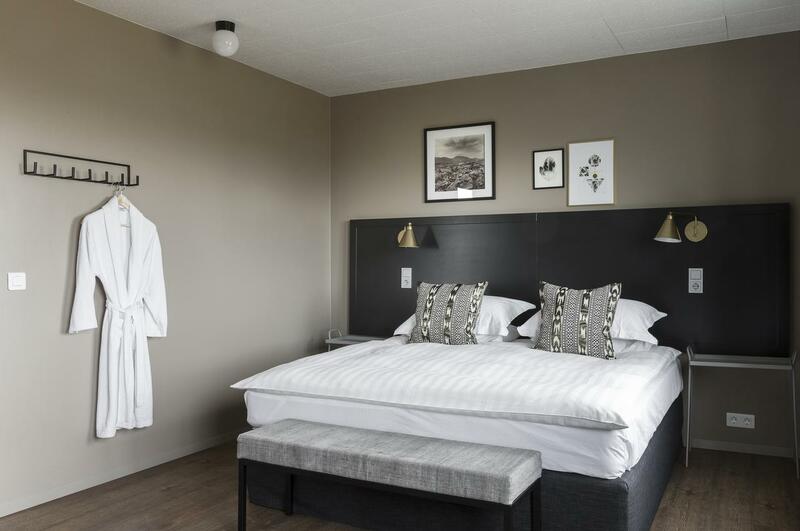 There you’ll catch a domestic flight back to the city of Reykjavík where you will spend the night. On day six you are spoilt for choices, the day is yours to decide what to do with. 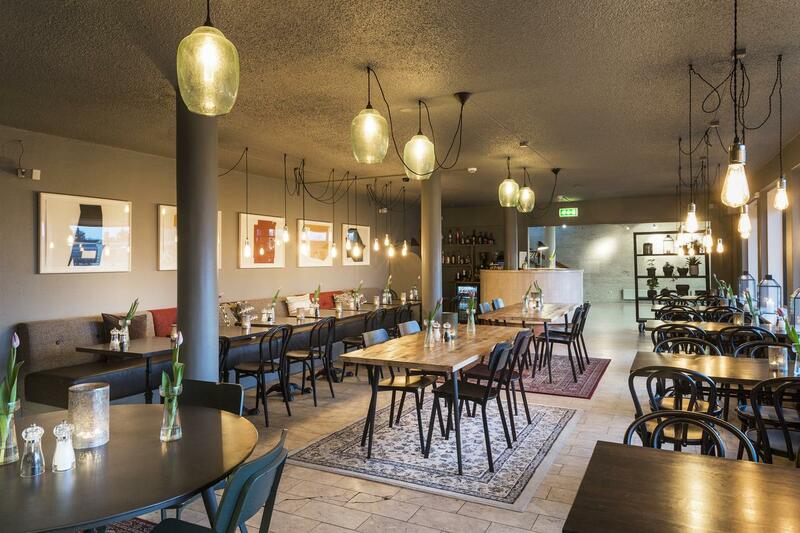 You can stay in Reykjavík all day or go exploring outside the city limits. Are you a nature lover or a city slicker? Either way, you have options. You could choose to roam the city, downtown is an especially fun part where you could do a bit of souvenir shopping. The city also has many museums devoted to Icelandic history and culture. 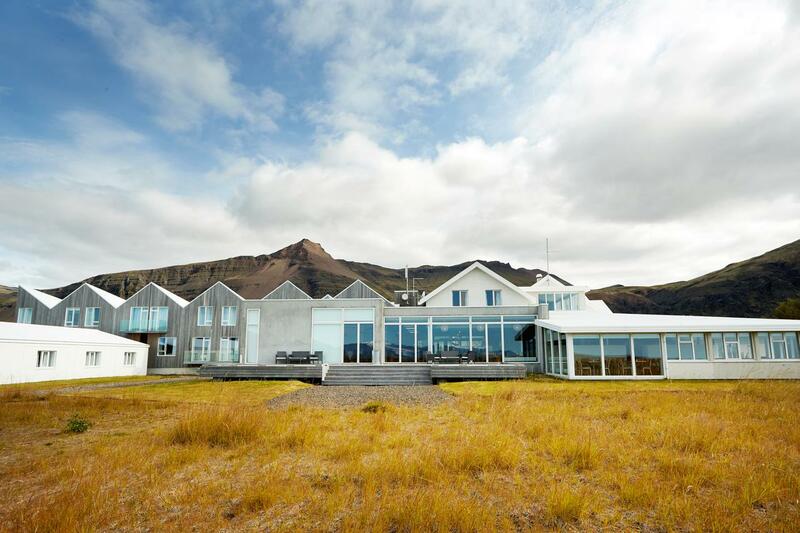 For example, the National Museum of Iceland offers a complete overview of Icelandic history, Wonders of Iceland at Perlan teaches you all you need to know about Icelandic nature, and Árbær Open Air Museum allows you to dive right into history with its renovated buildings. You could also leave the city on one of two tours that will get you better acquainted with Iceland’s unique nature. Inside the Volcano allows you to descend 120 metres inside the crater of Þríhnúkagígur Volcano, a truly unique and unforgettable experience. This day trip is great for those looking to be impressed by the majesty of nature. The other tour goes around the Snæfellsnes Peninsula, an area which has been dubbed ‘Iceland in Miniature’ because of its varied sights. There are quaint towns, beautiful coastlines, impressive mountains, geothermal activity and a glacier. In short, Snæfellsnes has examples of nearly every natural wonder Iceland has to offer. You can also choose to visit the Blue Lagoon on this day. The legendary lagoon is not to be missed on your trip to Iceland. The light blue water is warm and the clay in the lagoon is a wonderful remedy for any skin ailments. A perfect place to cleanse and relax after five days of travelling around Iceland. 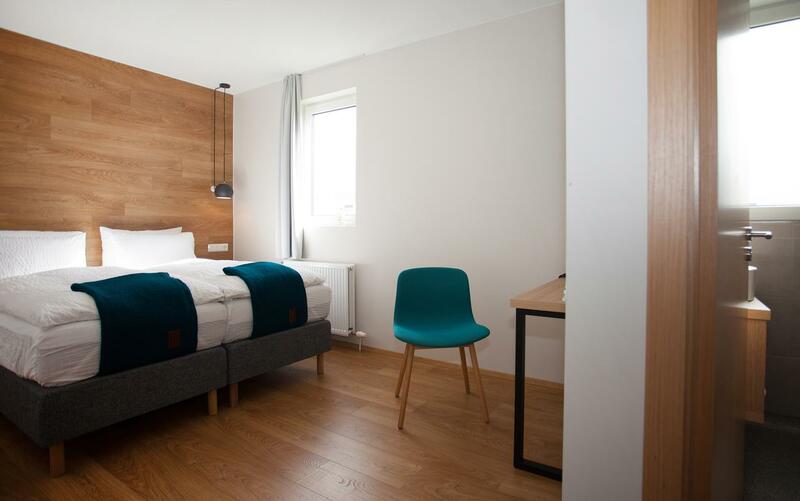 You will spend another night at your accommodation in Reykjavík. All good things come to an end, and your time in Iceland is no exception. On the seventh day, it’s time for you to fly away. 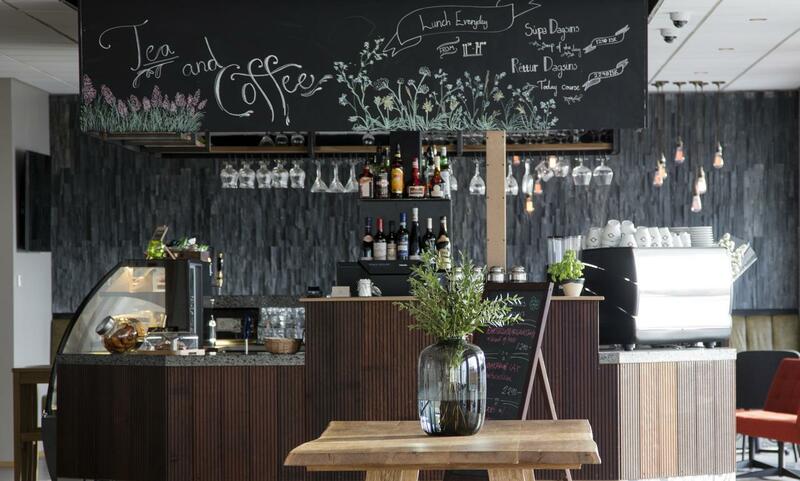 If your flight leaves late, you can spend the day exploring Reykjavík city further. 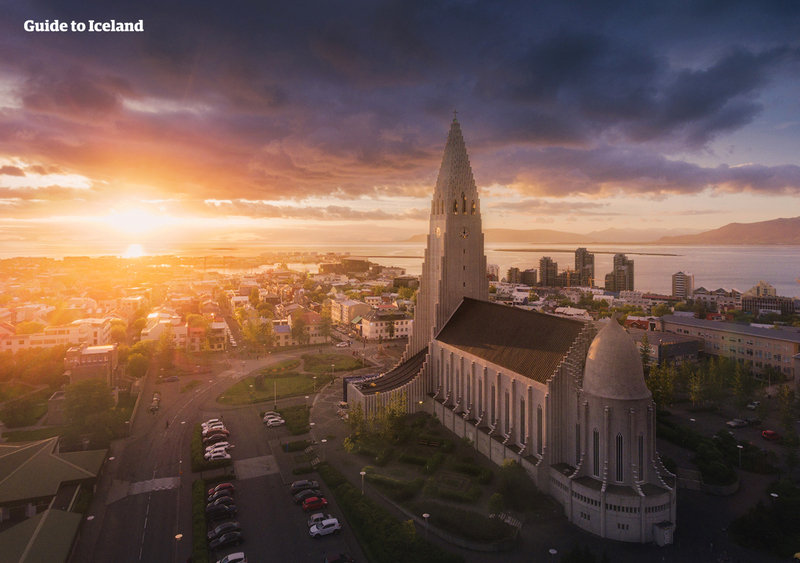 Take one last look at the towering Hallgrímskirkja church and the architectural wonder or Harpa Concert Hall or pick up a souvenir or two to bring back home. When it is time to leave, you'll board a bus and be taken back past the vast lava fields on the way to Keflavík Airport. We hope you had a pleasant stay and come back soon, there’s so much more to see and enjoy.